You’ll not only learn what it means to be a fully devoted follower of Jesus Christ – but you’ll get an overview of the equipping, serving, and connecting opportunities available to help you believe, belong, be trained, and be strong in your relationship with Christ. This casual gathering happens quarterly on Sundays at 12:15pm and includes a catered lunch along with activities & lunch for your kids. 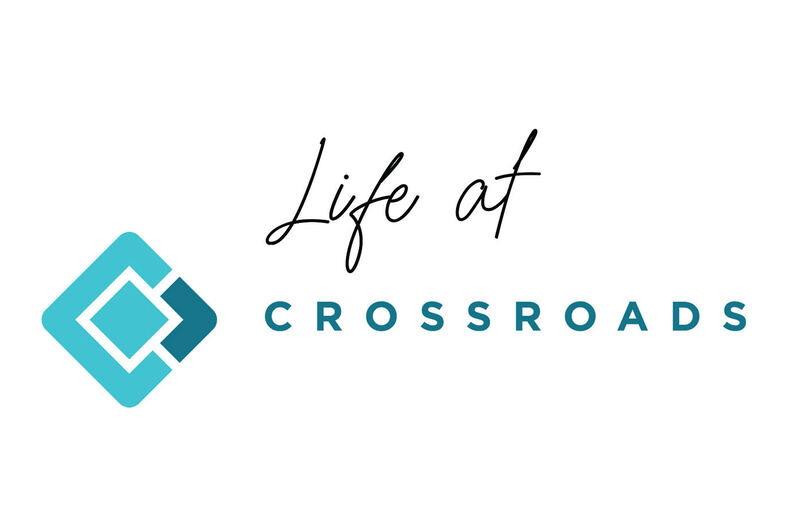 For more information and to get signed up for the next “Life at Crossroads” click the links below.